Here at the Valley Conservation Council, we win victories, large or small, every day! 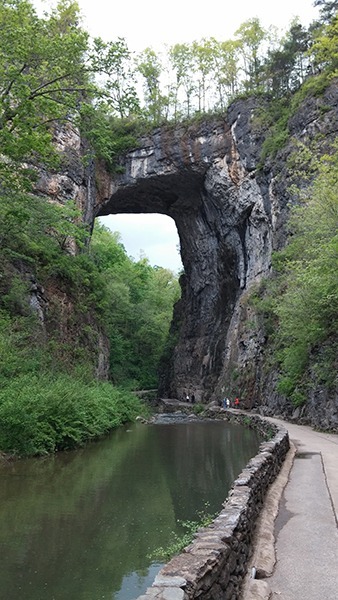 Recently, we helped protect Thomas Jefferson’s Natural Bridge from development. We helped shape the region’s attention on ill-advised routes for a natural gas pipeline. We assist landowners to conserve their property, children and their families discover value in planting native trees and in cleaning streams for indigenous fish, young and beginning farmers learn about networking to promote their products, city planners and policymakers to see the merits of better development models for their community health, and much more. By becoming an active member, joining our corporate network, making a generous donation, leaving a bequest, or volunteering your skills and services, you too will help to build a lasting victory for the generations to come in Virginia’s Great Valley. Will you join us? Become a member today.